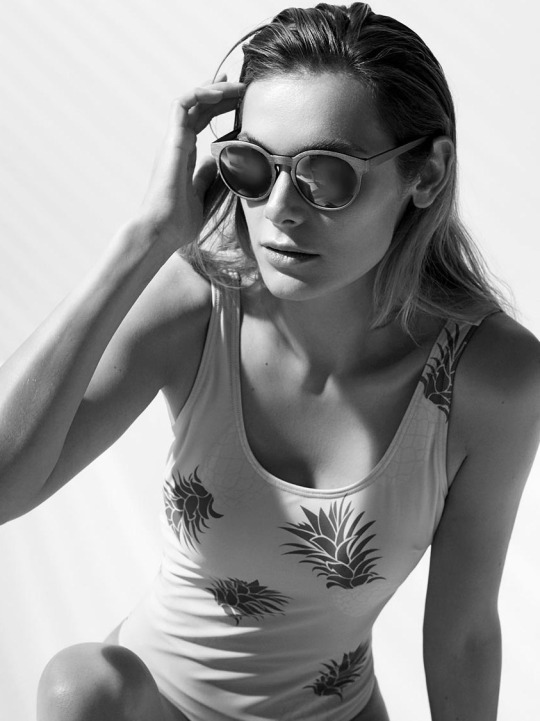 What will you wear relaxing at the pool, enjoying the sun, swimming in seas and oceans this summer? And the most important – what will make you look & feel good? We have the answer. Reserved Swimwear.